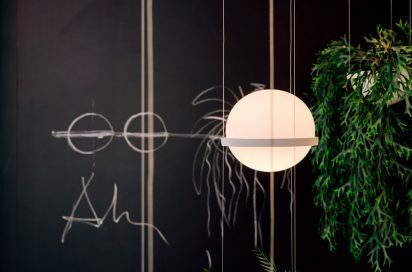 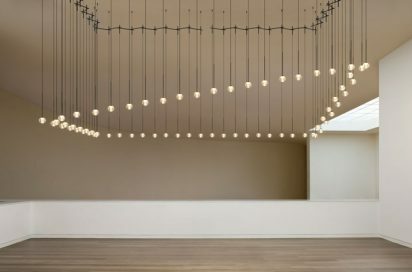 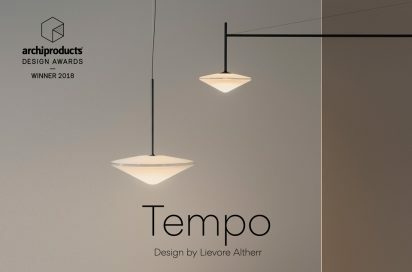 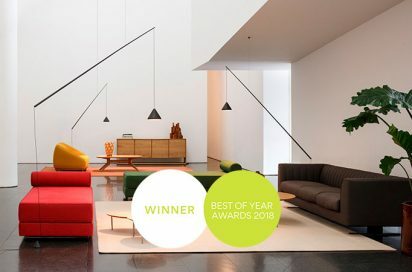 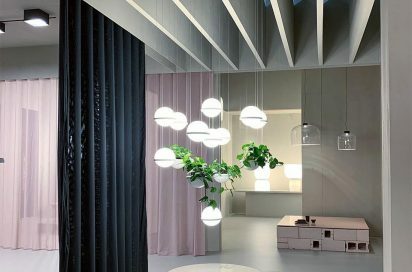 Vibia’s participation in Euroluce 2019, the premier international lighting exhibition held in Milan every two years, represented a major success and an exciting benchmark for the brand. 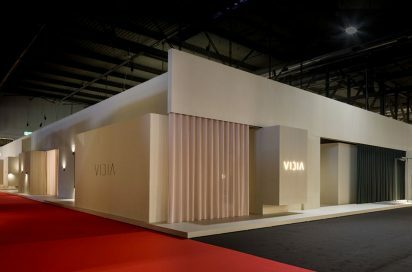 Our booth —a reflection of Vibia’s identity and evolution as a company— reveals our brand’s precise, architectural sensibility combined with a warm and welcoming atmosphere. 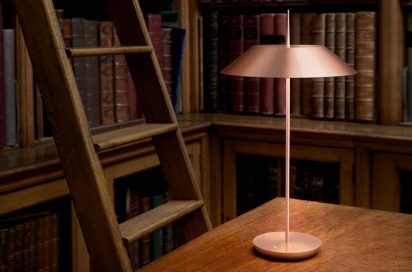 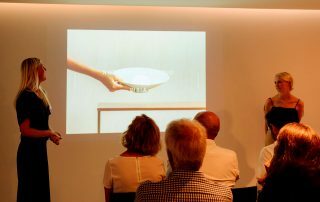 The Swedish studio Note Design were invited to Barcelona to present the Musa lamp by Vibia. 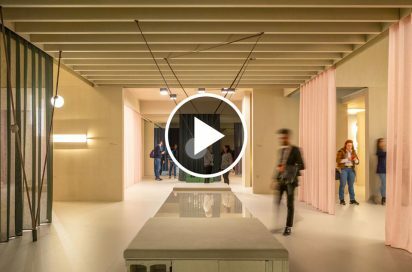 Charlotte Ackemar and Sanna Wahlin of Note Design Studio present Musa by Vibia at the RI-Culture Space by Francesc Rifé, in Barcelona.